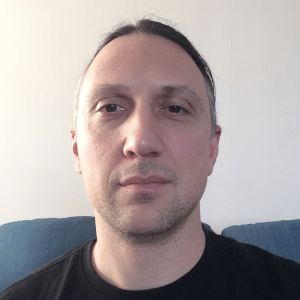 Vasil Velikov has 10 years of professional software development experience. 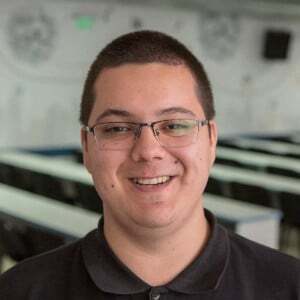 Having degrees in Computer science and Numerical mathematics, his passion lies in fields that combine mathematics, algorithms and software engineering – high performance scientific computing, numerical simulations, computer graphics. He has been a technical lead at PROS for a little more than one year. We’ll have a look at some Air Travel Industry problems and how we approach them with Computer Science knowledge. Audience requirements: Attendees are expected to be proficient in C++ and to bring their own development setup (e.g. laptop + IDE). C++ 11, STL (gcc) will be used for the exercise. 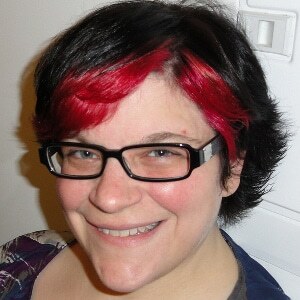 I have 18 years of experience in developing software and leading people and projects. Originally from Texas, I currently lead some of the amazing development teams at PROS in Sofia, Bulgaria, focused on building cloud-based solutions for the airline industry. I’m passionate about development best practices and clean, beautiful code. I enjoy working with customers to understand their business challenges and then bringing a technical solution to life. I am currently obsessed with trying to find good Tex-Mex food in Europe to cope with my withdrawals. Jonathan Johnson has been engineering commercial software for some twenty years. Software has the amazing potential to improve and even save lives. Sadly, lousy software can miss this potential. His journey is driven by delivering helpful software to move us forward. His early work began with laboratory instrument software and managing its data. Jonathan was enticed by the advent of object-oriented design and Windows to develop personal banking software. Banking soon turned to the internet and enterprise applications took off. Java exploded onto the scene and since then he has inhabited that ecosystem. 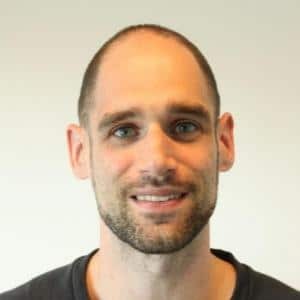 At 454 Life Sciences and Roche Diagnostics Jonathan returned to laboratory software and leveraged Java-based state machines and enterprise services to manage the terabytes of data flowing out of DNA sequencing instruments. 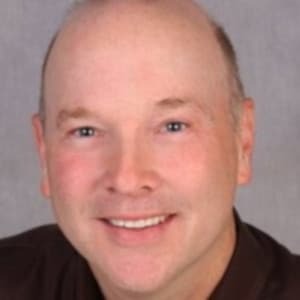 His journey continues with Thermo Fisher Scientific as a hands-on architect continuously delivering a laboratory management platform based on Kubernetes with microservices. 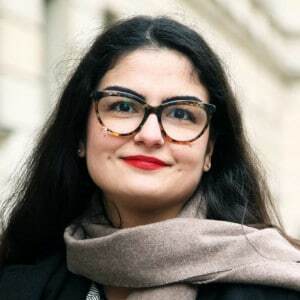 So you have some code and it is in a bounded context with a REST API. You are on your way to Microservices. Next you wrap it in a container and now it is an image that others can run. Simple. Now what? No service is an island. Your service needs to log information, needs to scale and load balance between its clones. Your service needs environment and metadata way outside its context. What about where the service will run? Who starts it? What monitors its health? What about antifragility? Updates? Networking? Oh my. Services live in clusters and clusters live in data centers. Many concepts overlap with the features of cloud management. But don’t get too flustered since, fundamentally, services are managed by clusters. There are several approaches to cluster management such as Docker Swarm, Mesos with Marathon and Kubernetes. Minikube with Kubernetes is an approachable technique to set up a local cluster that is easy to understand and get started. Whether you have a simple service or a Web application with a set of services, you can develop much of it on Kubernetes with Minikube. We will run some practical examples. Once you understand the mechanics of the tools, we will explore how it works, sort through the terminology and share ideas about practical uses for this technology. Afterward, you will understand how to run your personal cluster with your Linux, OS X or Windows laptop to further enjoy unraveling the mysteries of running applications in a cluster. 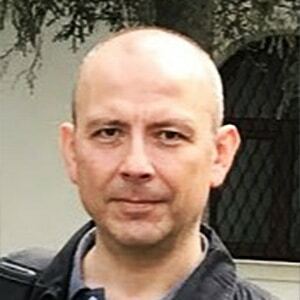 Georgi Petrov is a software engineer at PROS with more than 20 years of programming experience. 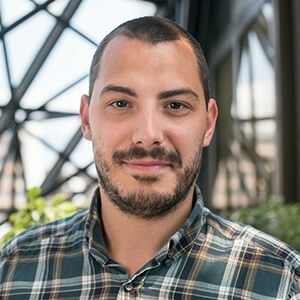 He has a Master’s degree in Artificial Intelligence from Sofia University and at the roots of his day-to-day job lies his involvement with programming competitions in the distant previous century. Dafo is Director Product Development at PROS. With over 20 years in the software engineering field, 7 of which in the travel industry, Dafo manages the processes of designing, building, delivering, and maintaining versatile software solution to complex business problems, with long-term strategy in mind. 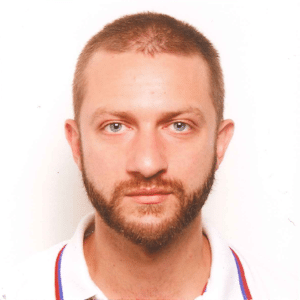 He is interested in service-oriented architectures, big data processing, application scalability and efficiency. 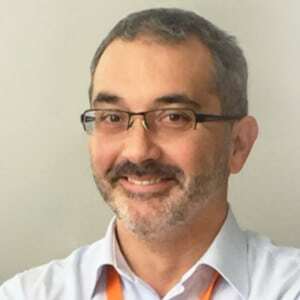 Eugene Ciurana is the director of knowledge representation science and technology at Meltwater, where his team is building the most advanced competitive intelligence system in the world by contextualizing 1.2 trillion documents and 12 million unique entities from 10 million data sources worldwide. 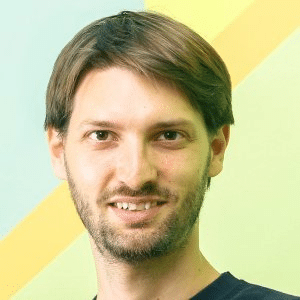 His previous work as an AI technology principal led to successful exits, products, and services at Cosmify, Yahoo, Summly, and Badoo. Eugene’s career evolved from high availability and scalability systems to deep learning, exploratory analysis of unstructurеd data, and applied ML over the last 7 years. 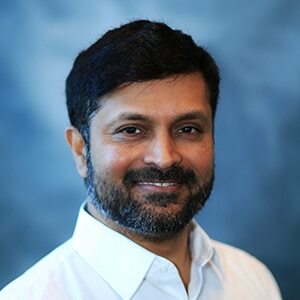 He has served in direct tech advisory roles at MuleSoft (acquired by Salesforce for $6.5B), Horizons Ventures, TA Venture, JP Morgan Chase, Cloudera, Kearny Jackson, Rubikloud, and Box. 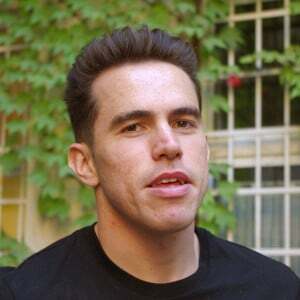 Eugene can be reached at https://ciurana.eu or in the Freenode and OFTC networks under /nick pr3d4t0r. Wanna Be a Data Scientist? Here’s How You Start! Data scientists and engineers have some overlapping skills, but transitioning from one to the other requires more than coding skills. This session explains how to improve an engineer’s hands on skills to start a path toward exploratory, applied data science coding and system design. ML, NLP, and data science applications require a blend of programming languages, databases, libraries and services. This session explains how to decide on the tools for the production, integration, and development environments, from the desktop to the largest computational network. Deeper discussions about data science and how various problems were solved during the development phase – how do you go about finding the one bad guy of interest among 500 million unique entities? Physics Master’s graduate with an appetite for machine learning & AI. Passionate in the areas of natural language processing and human-machine interaction. If we’re going to continue using words, we’re going to need to do a lot of work. 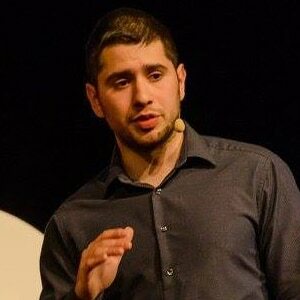 In this talk, I will give an overview of how we have adapted to use words as data for machine learning, and then showcase the technique of embedding data, from single synonyms to whole sentences. I will also talk about some recent Rasa research we have been conducting with embeddings when building AI assistants. 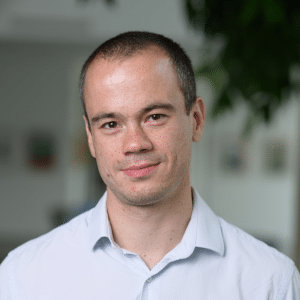 Stefan has key roles in product development, development infrastructure, and projects with some of Ontotext’s biggest clients. 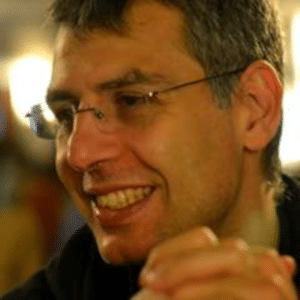 He was the guiding force behind the creation of the Dynamic Semantic Publishing platform and two of its core components, the Concept Extraction Service, and the Recommendations engine. In his present role, Stefan manages the Semantic Analytics Solutions squad. 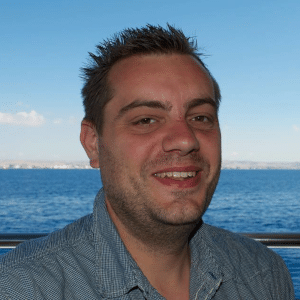 His mission is to make sure the team builds exciting, easy to use and run, and semantically powered software. 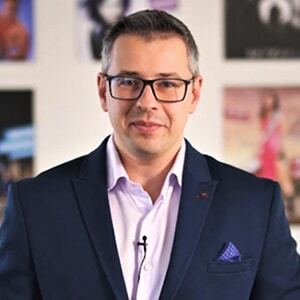 The focus is on creating technologies which empower publishers to generate more relevant, interconnected content and personalized semantic recommendations, which helps them increase user engagement. What’s a text analytics pipeline made of? What does it do and how? How to effectively process and index millions of documents through a text analytics pipeline? How to manage your corpus to make the processing smooth and predictable? How to performance tune the JVM for the job? How to make the process repeatable? 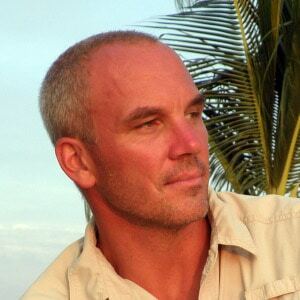 Father, Author, Blogger, Speaker, Oracle Developer Champion and Ace Director, Luis Weir is a Chief Architect and API/Microservices evangelist in Capgemini. 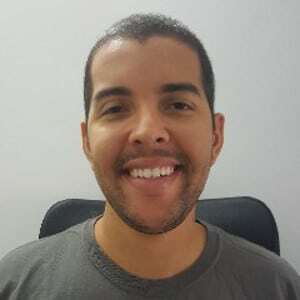 He is Very passionate about modern technologies, Luis has over 15 years of experience implementing complex systems in many parts of the world. 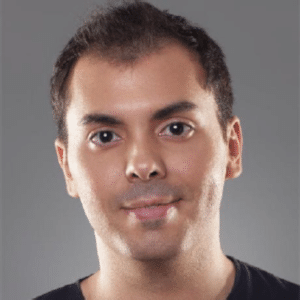 Co-author of 3 books and author of Enterprise API Management, as well as many articles and white papers, Luis is a frequent speaker at events such as JavaOne and Code events -most recently in London, Beijing, Sydney and SFO. 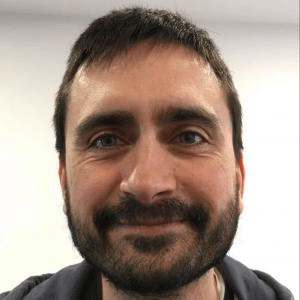 Luis holds an MS in Systems Integrations from Universitat Politecnica de Valencia and a BS in Electronics Engineering from UNE. Originally designed by Facebook to allow its mobile clients to define exactly what data should be send back by an API and therefore avoid unnecessary roundtrips and data usage, GraphQL is a JSON based query language for Web APIs. 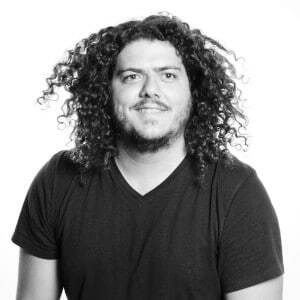 Since it was open sourced by Facebook in 2015, it has undergone very rapid adoption and many companies have already switch to the GraphQL way of building APIs – see http://graphql.org/users. However, with some many hundreds of thousands of REST APIs publicly available today (and many thousands others available internally), what are the implications of moving to GraphQL? 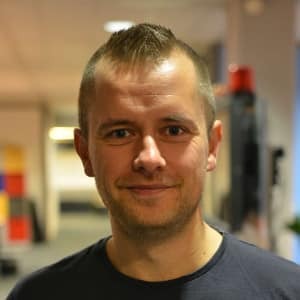 Is it really worth the effort of replacing REST APIs specially if they’re successful and performing well in production? What are the pros/cons of using GraphQL? 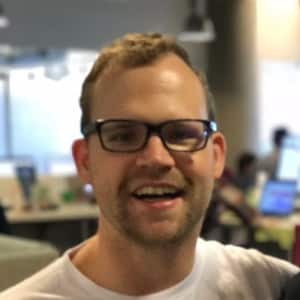 What tools / languages can be used for GraphQL? What about API Gateways? What about API design? With a combination of rich content and hands-on demonstrations, attend this session for a point of view on how address these and many other questions, and most importantly get a better understanding and when/where/why/if GraphQL applies for your organisation or specific use case. Habitat is an open source project from Chef Software designed to help you encapsulate exactly what your application needs to run in a single artifact. Build once for Linux, run on any Linux distribution without having to worry about the diverse naming conventions or versions for your dependencies. Build for Windows and deploy as a standalone service. Bring legacy applications forward onto new platforms or into the cloud even if you don’t have access to all of the source code. This talk will focus on the key features of Habitat, including demos of how to build and run an application in the Habitat environment. 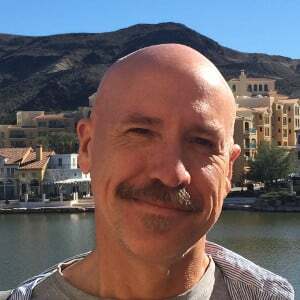 Steve Kosten is a security consultant at Cypress Data Defense and an instructor for the SANS DEV541 Secure Coding in Java/JEE: Developing Defensible Applications course. He’s previously performed security work in the defense and financial sectors and headed up the security department for a financial services firm. 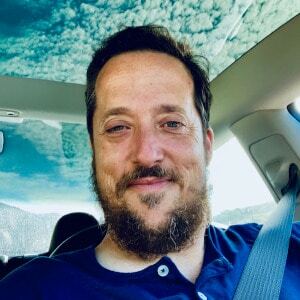 He is currently the Open Web Application Security Project (OWASP) Denver chapter leader and is on the board for the OWASP AppSec USA conference. He has presented security talks before numerous conferences. 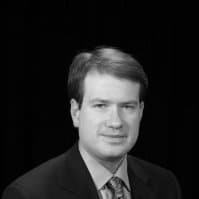 He is experienced in secure code review, vulnerability assessment, penetration testing, risk management. 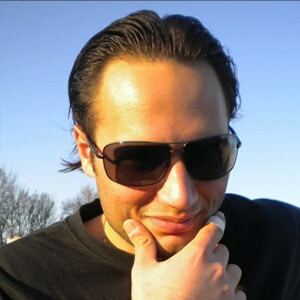 He holds a bachelor of science in Aerospace Engineering from the Pennsylvania State University and a Master of Science in Information Security from James Madison University. 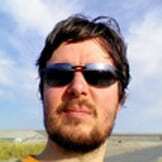 He currently maintains GSSP-JAVA, GWAPT, CISSP, and CISM certifications. Steve resides in Golden, Colorado. 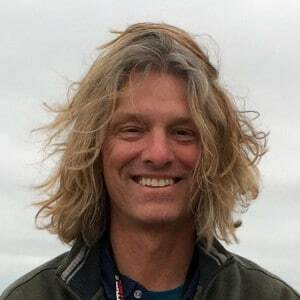 In his spare time, Steve enjoys attending his childrens’ sporting events with his wife, road and mountain biking, snowboarding, golfing, volleyball, and flying. The security team is not just those security professionals who yell at us to not click on links, we are part of the security team. In this talk, we will discuss and demonstrate why security is important by demonstrating some exploits and then talk about how we can integrate some security into our SDLC. 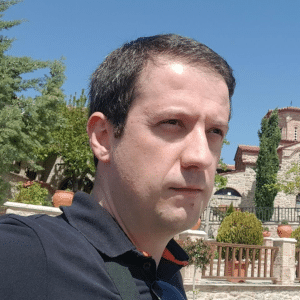 Michael Schrenk has developed software that collects and processes massive amounts of data for some of the biggest news agencies in Europe and leads a competitive intelligence consultancy in Las Vegas. 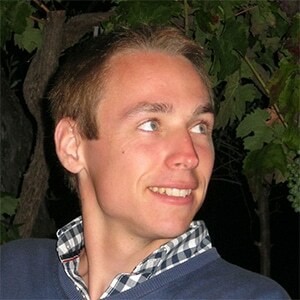 He consults on information security and Big Data everywhere from Moscow to Silicon Valley, and most places in between. 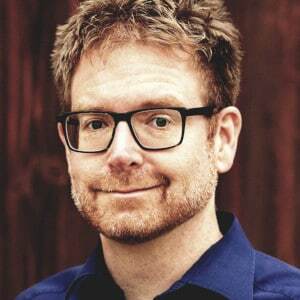 Mike is the author of Webbots, Spiders, and Screen Scrapers. 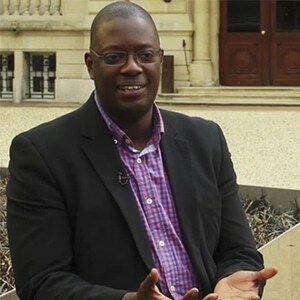 He has lectured at journalism conferences in Belgium and the Netherlands and has created several weekend data workshops for the Centre for Investigative Journalism in London. Along the way, he’s been interviewed by BBC, the Christian Science Monitor, National Public Radio, and many others. Mike is also an eight-time speaker at the notorious DEF CON hacking conference. 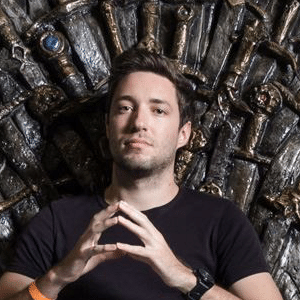 He may be best known for building software that over a period of a few months autonomously purchased over $13 million dollars worth of cars by adapting to real-time market conditions. There’s no doubt that today’s developers benefit from imported third-party libraries. Easy to import applications like Google Charts and frameworks like jQuery facilitate quicker software development cycles and more professional results. But while the use of imported third-party libraries is on the rise, there is little awareness that unvalidated, and uncontrolled, third-party include files could also be used as attack vectors for delivering malware. To better understand the potential scope of this problem, this talk shares the results of a survey conducted to gauge the prevalence of websites that import uncontrolled, unvalidated, third-party software. We’ll then look at how these include files could be used to deliver malware, compromise privacy, or deliver ransomware. Finally, we’ll explore ways to mitigate the dangers of importing third-party software libraries. 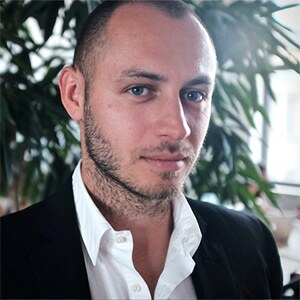 Angel Gruev is a co-founder and CTO of Dreamix Ltd. 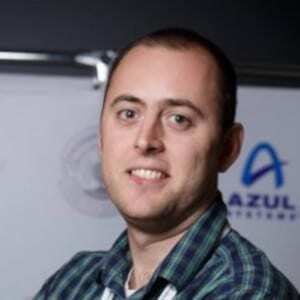 He has more than 12 years of experience in Software Architecture, Project Managеment, Research and Development. 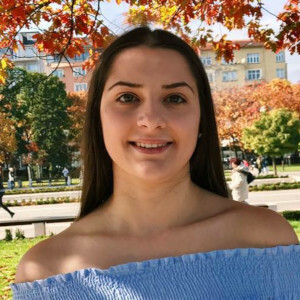 Angel has a Bachelor in Computer Science from Sofia University and Masters in Technological Enterpreneurship and innovations in Informational techologies. 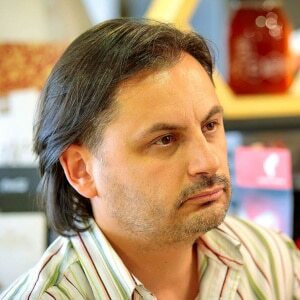 He is a professor in Sofia University teaching Computer Science and regularly gives lectures about Java in different companies. 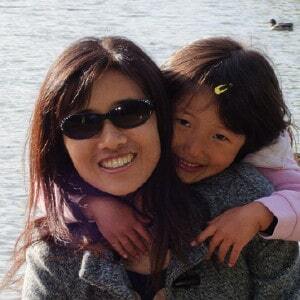 Angel has a great success record being a Software Architect for major international companies. While building and deploying microservices (and not only) it is important to know the underlying framework that will be their host. This presentation will be focused on Kubernetes as a container orchestration framework and will target software developers that want to understand better how it works and what features does it provide for your microservices. The main focus will be on creating and deploying a microservice on Kubernetes and then performing a zero-downtime release and rollback. The demo microservices use JAVA + Spring boot. Deploy a simple demo microservice build with Java and Spring boot. 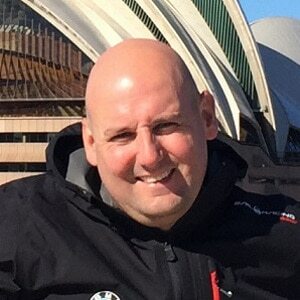 Using K8S Config Maps for storing configuration of your microservices. Achieving Zero downtime deployments with Kubernetes rolling updates feature. 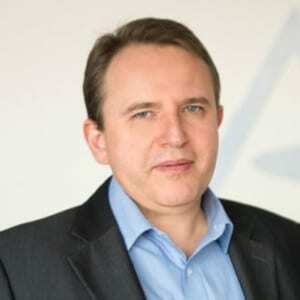 Martin Kulov has 20 years professional experience in the software industry. 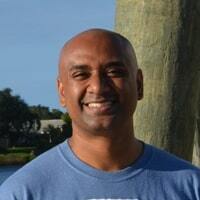 During the years he has held various positions in the professional software engineering field. 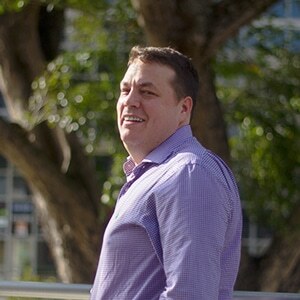 Martin helps building high quality software systems and teams. 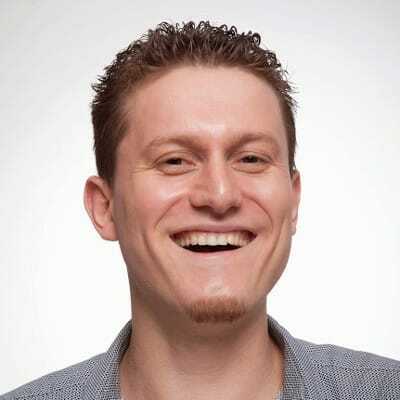 He loves to make software work better and faster, and to solve critical problems in production environments. 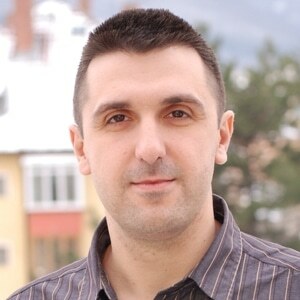 He is long time speaker at events related to Microsoft technology in Bulgaria and abroad. He has been awarded as Microsoft Most Valuable Professional (MVP) for 12+ years. 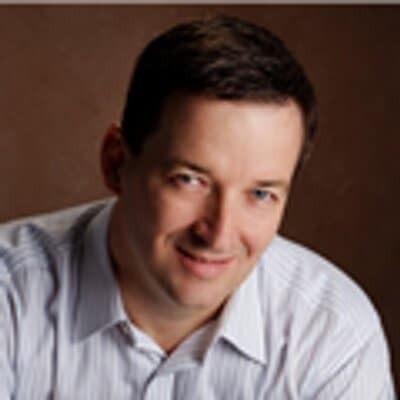 Last but not least – Martin is president of Association of Software Engineers, non-profit organization that thrives to help software engineers in their lifelong learning activities and professional development. Rockstar, ninja, guru – you heard it all. There are certain qualities that 10x developers have so we will examine some of them. Join the discussion on what’s common between high performing organizations, transformational leadership and why software engineers play vital role in all this. 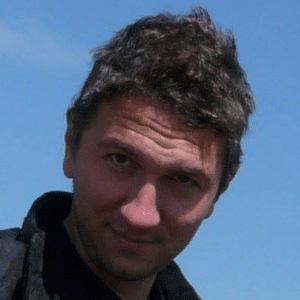 And yes – 10x developers do exist! Want to take the challenge to prove me wrong? 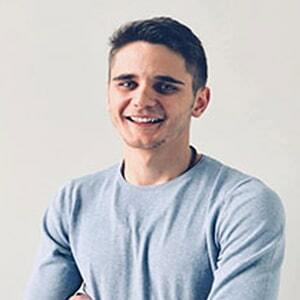 Preslav is a Blockchain Developer and Technical Trainer at Academy, School of Blockchain. 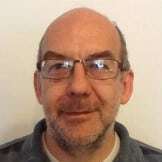 Throughout his career, he has led programming courses for both novices and experienced professionals with topics ranging from Introduction to Programming to Data Structures and Algorithms. 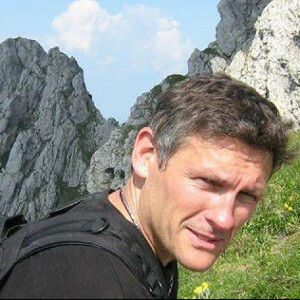 He is also a speaker at numerous events and schools in Bulgaria. 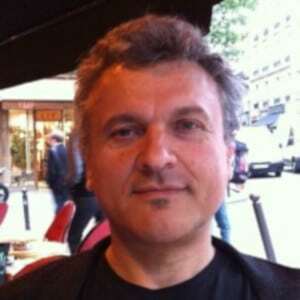 You can find out more about him on his personal website – http://pmihaylov.com. Blockchain is the new buzzword in our industry. And not only there. It expands its reach to many areas of our life and has the potential to revolutionize the way we deliver and use goods and services. That is why, we ought to catch up by learning what it actually is. And what better way to learn it than by actually building one live? On Java2Days, I will walk you through how Blockchain works by building our own version of it in Python. We will address concepts such as nodes, mining, proof of work, addresses and much more. So save the date and see you there! 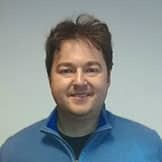 Nikola Bogdanov is an Agile enthusiast with deep interests in people, team and organizational facilitation and coaching. 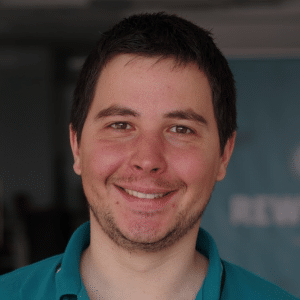 He works as an Agile Coach in REWE Digital GmbH, which is a part of the REWE Group. 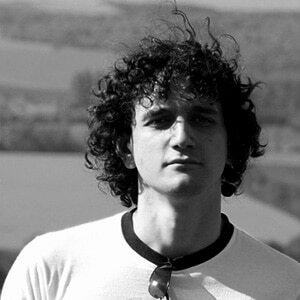 Nikola has worked as an Agile Coach, Scrum Master and Agile Leader in the last several years. 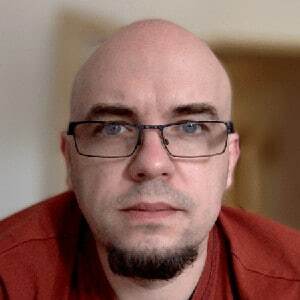 He has more than 10 years of experience in IT industry, taking part in big and small companies, having many different roles from Software Engineer to Organizational Agile Coach. 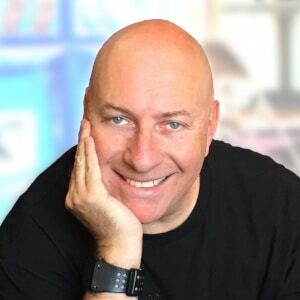 You can often see him presenting different aspects of Agile and Lean approaches at conferences, trainings and public lectures. He transforms his appetite for Agile into lifestyle. 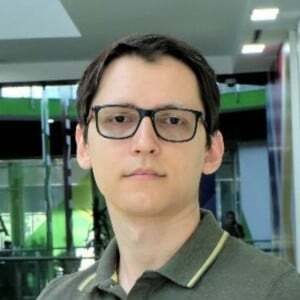 He is also a university teacher, lecturing Agile and Lean in the past 4 years at the University of Sofia, where he is working on his PhD focused on Agile. 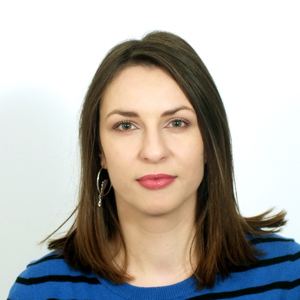 Nikola combines strong technical background, an academic knowledge and rich expertise. 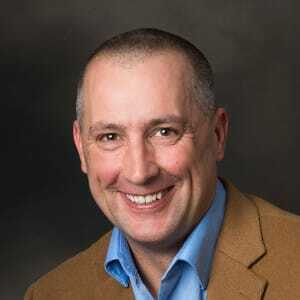 He shares his knowledge and experience through helping, coaching and lecturing modern methodologies, implementing and examining Agile and Lean in dynamic environments. 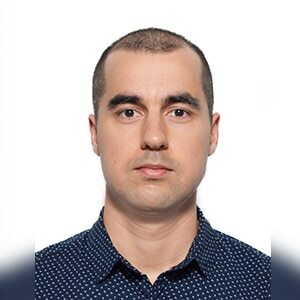 Veselin Hristov is Cloud and Middleware engineer at ITGix Ltd. Has 5+ years of experience in Linux administration working by DevOps mothodology. 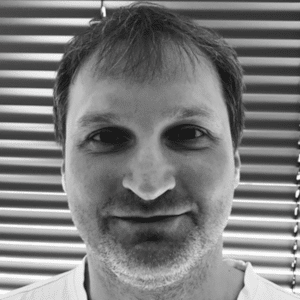 Veselin has a Master degree in Electronics from Technical University – Sofia. 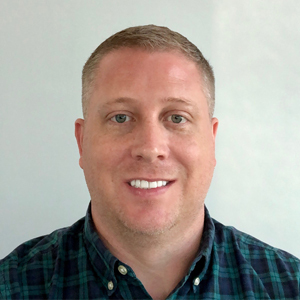 He has been working with many development teams across the world to deliver a stable infrastructure environment for his client’s software services. In this talk we will cover all disasters that happened in the Blockchain world. Some of the attacks on the different networks and all the money stolen from different exchanges/websites/Smart Contracts. Blockchain is having few problems and scaling is one of them. Currently the transaction throughput of Bitcoin is only 7 transactions per second and this is quite low. One of the current off-chain solutions or so called Layer 2 is the Lightning Network. In this talk we will see why we need the Lightning network and understand how it works with a simple story. Euan leads a team at the Financial Times, supporting Java & Go microservices, Docker containers in Kubernetes, and the website as a whole. More and more developers are expected to be on-call, provide out-of-hours support, and respond to production outages. If you don’t have much experience handling incidents, it can be scary, intimidating, and feel like being dropped in the deep end. But it doesn’t have to be that way! 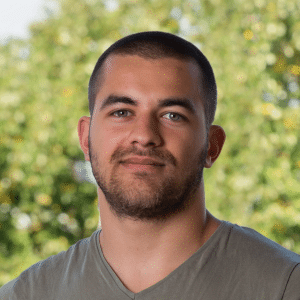 Alexander Kostadinov currently holds a Senior Software Engineer position at Musala Soft’s team developing the smarthome platform for Deutsche Telekom – Qivicon. Being part of the team that is responsible for integrating new devices into the platform, through the last years he gained significant experience in working with numerous and various smart devices coming from renowned manufacturers. 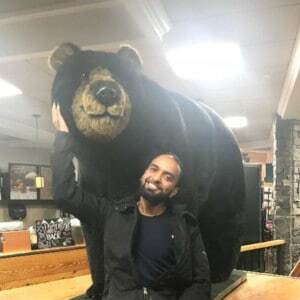 As an IoT enthusiast, he enjoys spending his spare time playing with connected devices and applying smart solutions to his own home. 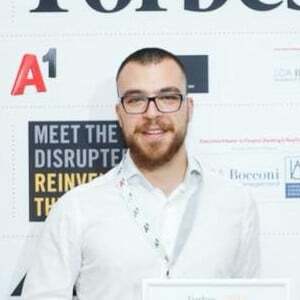 Alexander graduated his bachelor’s and master’s degree from the Faculty of German Engineering Education and Business Management at the Technical University of Sofia. In 2017, Alexander held a session considering the ways to overcome the diversity of smart devices during the Innovations in Software Technologies and Automation (ISTA) conference in Sofia. 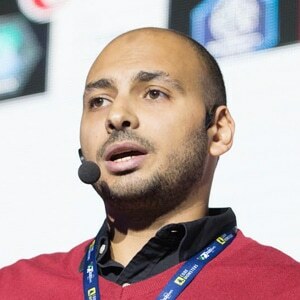 In both 2016 and 2017, he also held lectures considering writing high-quality code during Musala Soft’s MUFFIN conference. Being a strong defender of quality code, he also held several public MUFFIN seminars on the topic. Day by day, we are getting more and more excited about the ideas behind the Internet of Things – IoT always brings a picture of a fully-automated surrounding world where connected devices substitute us in many daily activities. It is a fact that our world has already become flooded by smart devices and, as a natural consequence of this fact, many companies are trying to conquer a bigger part of the market, offering the customers their own bespoke IoT platforms that integrate a large number of connected devices produced by renowned manufacturers. 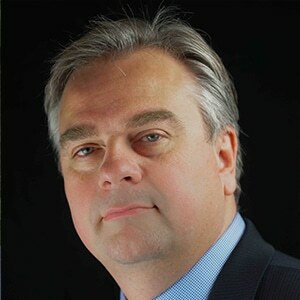 However, because there is no such standard accepted for the connected device APIs, as well as the means of device connectivity and communication are almost unlimited, the process of smart device integration turns out to be making the IoT platform providers face a great challenge – the lack of standardization and the various device communication methods, which results in many possibilities for bugs to sneak into the platform. So, the main question stands – how to prevent our smart device integration platform from bugs and make it safe enough? In order to at least partially answer this outstanding question, being part of the team that is responsible for integrating new devices into a big leading IoT platform for 4 years now myself, I will share my experience how we managed to resolve a lot of issues related to connected device integration and what actions and adaptations our team had to undergo in order to improve the quality of our products. During the session, we are going to have a deeper look over the bugs we fixed in the last year in a statistical manner – what was their type, what components they affected, what time was needed to discover the cause and fix a given defect, what percent of them were real blockers, etc. Further ahead, we will take a look over what structural changes our team had to go through and what mistakes we could have easily avoided in advance. Finally, practical advice is going to be shared in order to clarify how to spot potential bugs and how to improve the quality of the connected device IoT platform we are developing. 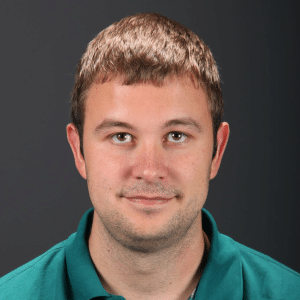 Christian Heger is a team lead at Zuhlke Engineering. 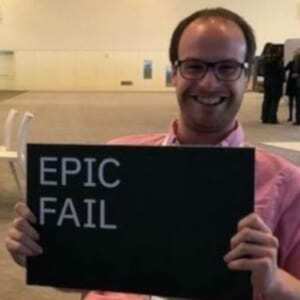 He has made lots of interesting mistakes with .NET and architecture. Successful agile software development needs more than SCRUM meetings. The architecture of a system, and the way how we think and talk about it, are make-or-break factors. This talk gives a fast-paced, high level and opinionated view on gearing architecture to support agility. Nikolay is a network freak and lazy software nerd ☺ Over the time he switched from networking and system engineering to software. How that has happened he does not really know. Topics like DevOps, SDN and cloud are a natural match for his interests. 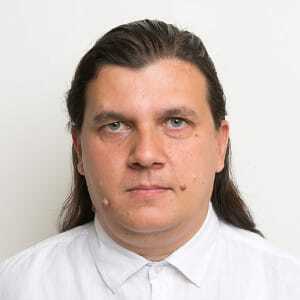 Nikolay has a PhD from NBU in “IPv4 to IPv6 network transformation” and a specialization in Architectures for Software systems from Carnegie Mellon University. 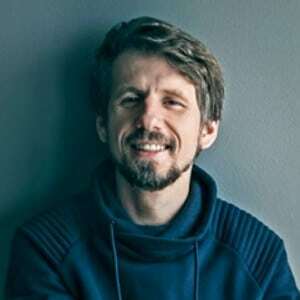 Currently Nikolay is getting a sabbatical from his full time assistant professor position @ NBU. So he got enough free time to put together a hardware startup for consumption monitoring of water, gas and electricity – ThingsLog. 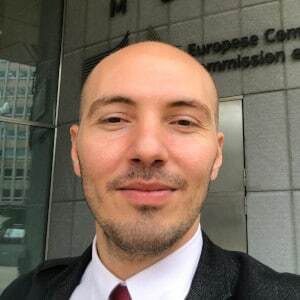 In this talk I will walk you over ThingsLog – a Bulgarian startup for consumption monitoring of water, gas and electricity. The idea about the system has been build in 2013 when people has been burning themselves because of high electricity bills. Now it has been put into production and everybody can order “Consumption monitoring as a service”. In this lecture we will explain how does the system work, how we build it, how we put it on a field test and how we have put it in production. 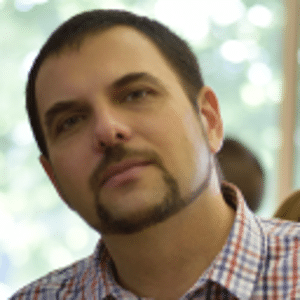 Alex has 27 years of full time experience in software development. 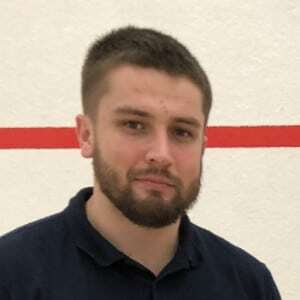 Starting with Lisp programming at the University, and then moving into the world of business computing, Alex has worked with a wide variety of technologies. From imperative, object oriented programming, to functional/declarative programming. 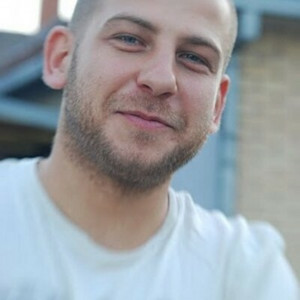 Alex’s expertise spans developing software solutions for healthcare, financial and e-commerce industry sectors. 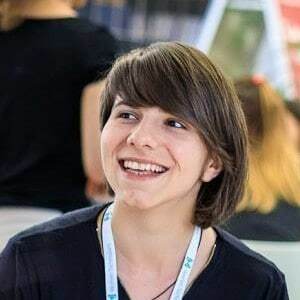 While still at the University, Alex read a seminal book “Gödel, Escher, Bach: An Eternal Golden Braid” by Douglas Hofstadter and become fascinated by the Artificial Intelligence research. Soon after that came the strong interest in the neural networks research. 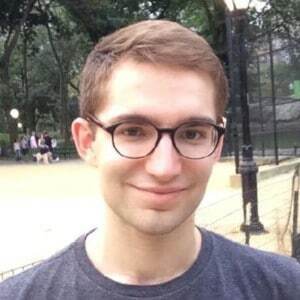 After spending some time building solutions utilizing the web 2.0 technologies (REST and HATEOAS), Alex got involved in the nascent web 3.0 initiatives (the so-called ‘semantic web’). The web standards fostered by the W3C ‘web app manifest’ ushered the new era of Progressive Web Apps (PWA). In addition to this vast improvement in the web technology, web 3.0 also enables the emergence of Conversational User Interface (CUI). 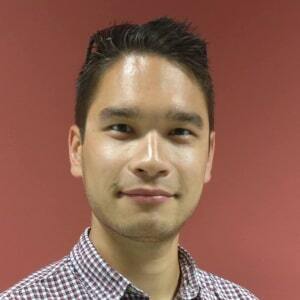 Alex has done extensive work in formulating and implementing conversational interface on the web. He had delivered a talk on that topic at the first European Chatbot conference, held in Vienna, Austria in October 2016 (https://www.youtube.com/watch?v=IzNT1NPlVJU&t=120s). 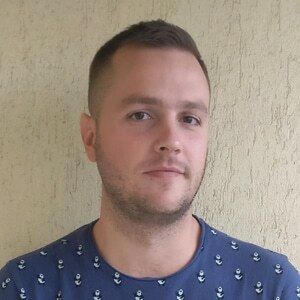 Alex is a frequent contributor to the “Free Code Camp” publication (https://medium.freecodecamp.com), as well as to the “Chatbots Magazine” (https://chatbotsmagazine.com) and the “Bots for Business” magazine (https://medium.com/bots-for-business). 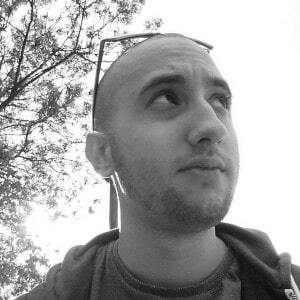 Alex also keeps many of his writings on his Medium page (https://medium.com/alex-bunardzic). 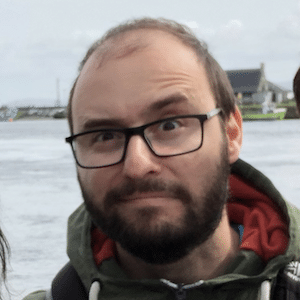 Author of PyTorch. Programming languages, Algorithmics, FP, PP, Math. CS & Mathematics student at MIMUW. PyTorch is one of the main tools used for machine learning research these days. It’s been developed in beta mode for over 2 years, but this October, a release candidate for 1.0 version has been finally released! In this talk, I’ll briefly introduce the library, and then move on to showcase the cutting edge features we introduced recently. The new version has been specifically designed to retain the excellent user experience, but also to make the path from research to production seamless, and enable a whole new class of optimizations to be applied automatically in the future. 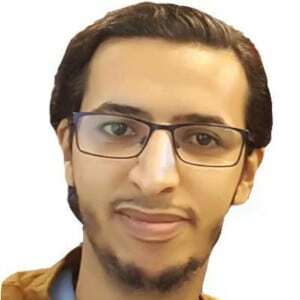 Master student at KFUPM in Saudi Arabia studying specialized in deep learning and its applications in computer vision. Eager execution is an imperative environment which runs TensorFlow as a dynamic graph with immediate operations evaluation. Eager Execution will be the default in the new coming TensorFlow 2.0 and it is recommended by Google as the best practice in TensorFlow. 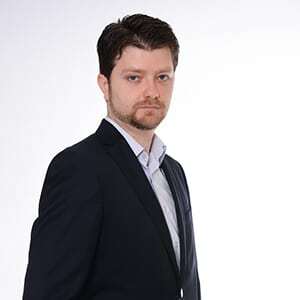 Viktor Tsvetkov has over 10 years of experience as a Software Developer and Technical Team Lead. He is a seasoned expert in desktop, mobile and web development. 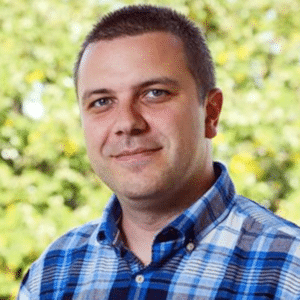 At Telerik Academy, he is responsible for the creation and integration of key software solutions that power the leading tech-ed organization’s innovations and development. 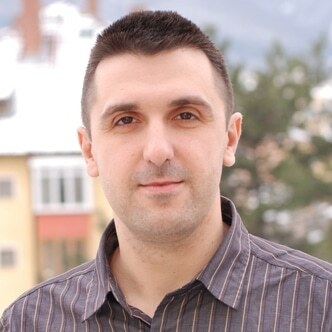 Prior to joining Telerik Academy, Viktor was part of Telerik and then Progress product teams. 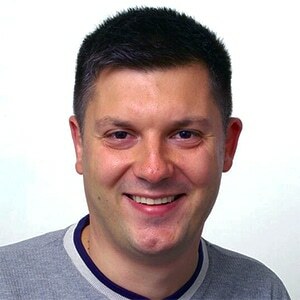 He has a bachelor’s degree in “Informatics” from Sofia University “St. Kliment Ohridski”. With the advent of the always-on network and smartphone constantly by our sides it has become much more difficult to achieve a clear mind. Stop letting social media and the always-on network rob you of precious moments of a clear head. Learn how to extract joy from the real moments that exist online and not become a slave to the fantasy world of social media. Gone are the days that required a developer to work with IT to provision a physical machine and add it to a rack. Learn how to write code that runs without a defined machine and only on demand. In this talk we’ll introduce many of the products provided by Amazon and deploy an API using Python to AWS Lambda without an EC2 machine or ECS instance. 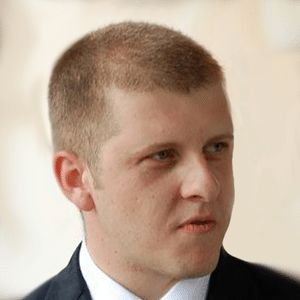 Svetlin Nakov (http://nakov.com) is a passionate blockchain engineer, technical trainer and experienced developer in broad range of technologies. 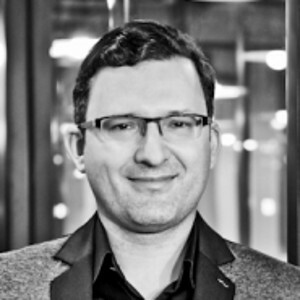 He is a technical advisor in several successful blockchain ICO projects. 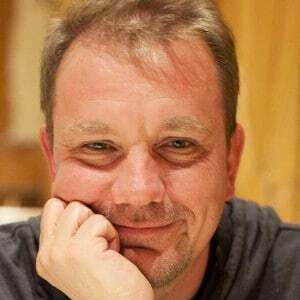 Svetlin has 20+ years of technical background as software engineer, software project manager, consultant, trainer, and entrepreneur. 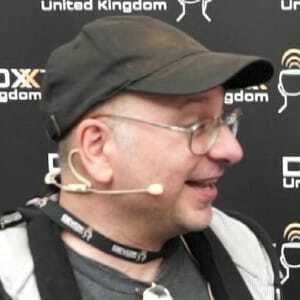 He is author of 13 books on computer programming and software technologies and tens of technical and scientific publications. 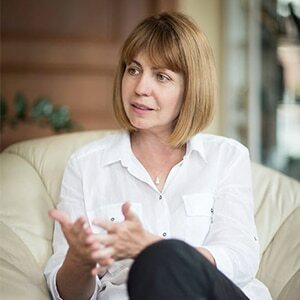 Svetlin has been a speaker at hundreds of conferences, seminars, courses and other trainings. 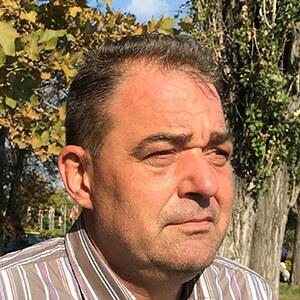 He holds a PhD degree in computer science, medals from the International Informatics Olympiads (IOI) and the Bulgarian President’s award “John Atanasoff”. 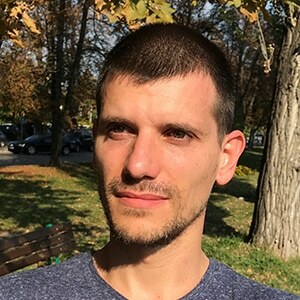 Currently Svetlin drives the largest training center for software engineers in Bulgaria – the Software University, where he teaches thousands of young people in software development. In this talk the speaker will discuss the technological transition from traditional cloud to the upcoming decentralized cloud, how data, computational processes, storage, databases, messaging, payments, site hosting and other cloud services find their way to decentralization and how peer-to-peer networks and blockchain systems evolve into a decentralized cloud. What we have today in the decentralized cloud?